Autism: Disability or Gift? 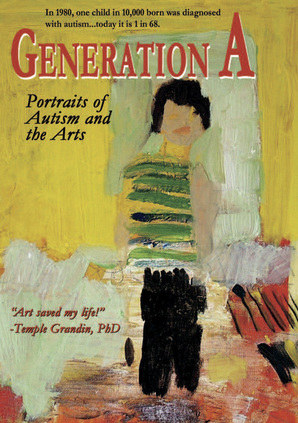 Generation A: Portraits of Autism and the Arts is a powerful depiction of the daily challenges faced by young people on the autism spectrum, and what creative therapies and art programs are available to stimulate the brain and help young people on the autism spectrum reach their highest potential. Through eight compelling portraits, Generation A celebrates the talents of youths with autism, and provides them with a platform to speak openly about their struggles, as well as their hopes and dreams. 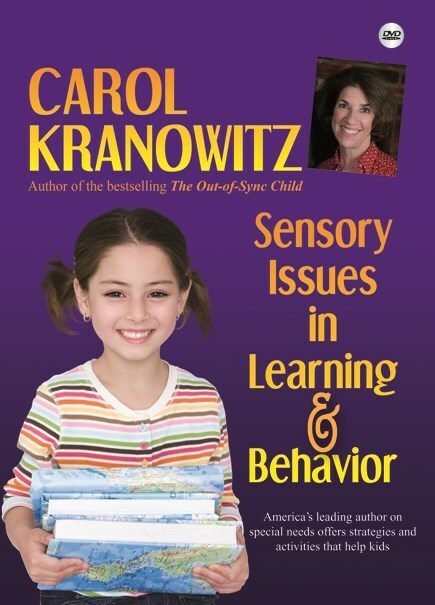 Viewers will examine how creative therapies and art programs in music, dance, art, animation, and more are being applied to stimulate the brain, encourage meaningful connections and social interaction, enhance speech and language, and build self-esteem.